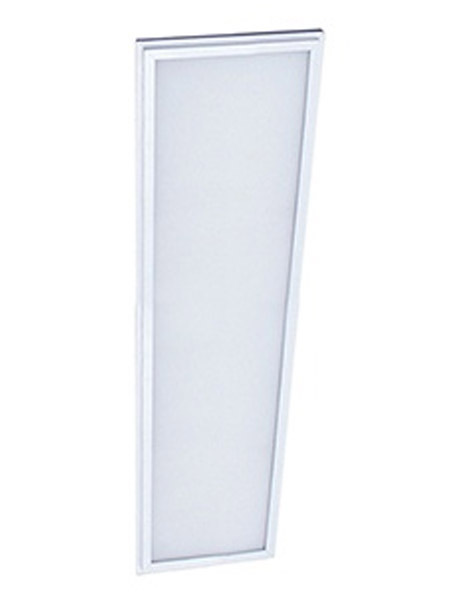 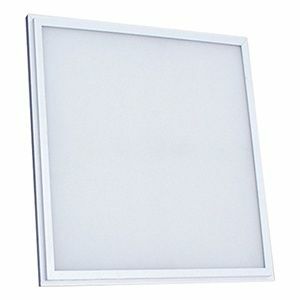 LED flat panel kits are an energy efficient LED alternative to traditional linear fluorescent troffers. 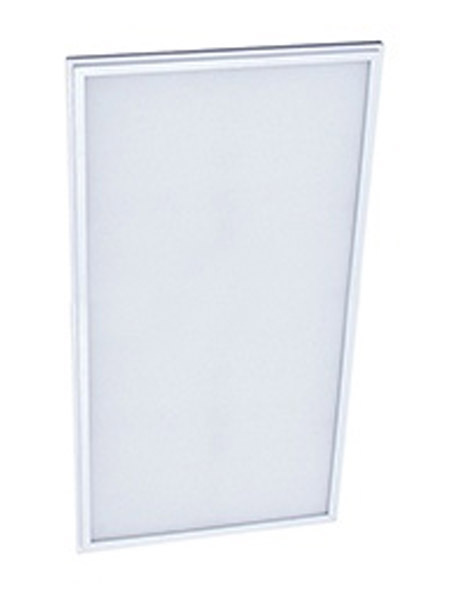 Not only does it offer energy savings, it also helps reduce maintenance costs due to its long lifetime. 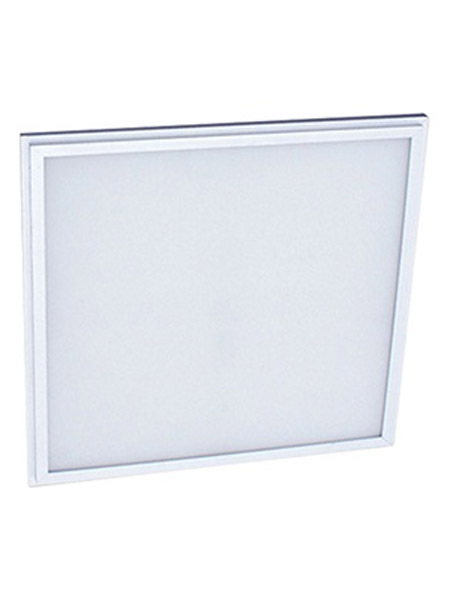 Simple construction helps decrease the installation time meaning you can have an LED solution in your ceiling in just minutes.